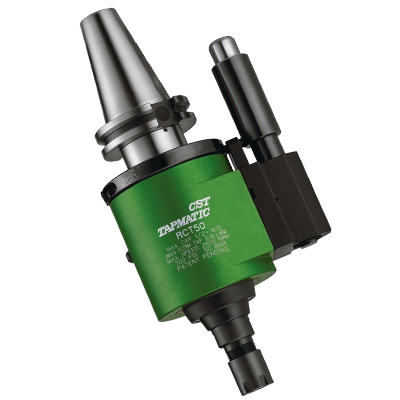 For vertical and horizontal CNC machining centers, for continuous production. Extended spindles and interchangeable shanks available. 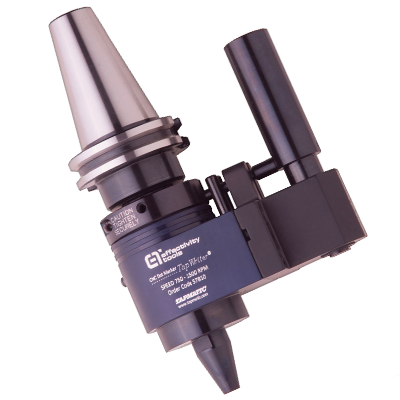 ASR and RSR driven tools for CNC lathes. 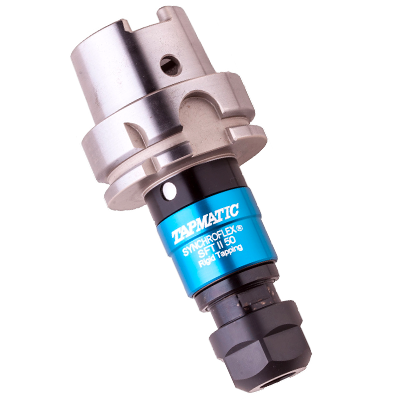 For rigid, or synchronized tapping on CNC machines with or without internal coolant, or with minimum quantity lubrication (MQL). 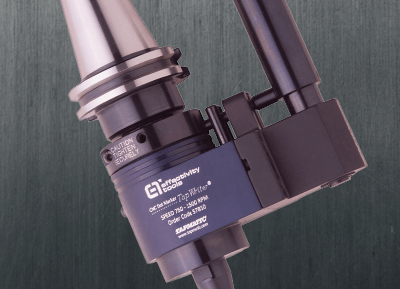 ER collet or Quick Change Spindles. 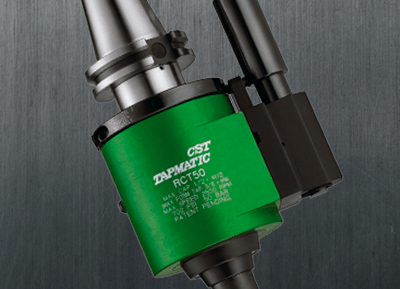 For use on CNC machining centers, lathes and all machines with controlled feed when tapping cycle is not synchronized. Automatic reverse with increased reverse ratio. 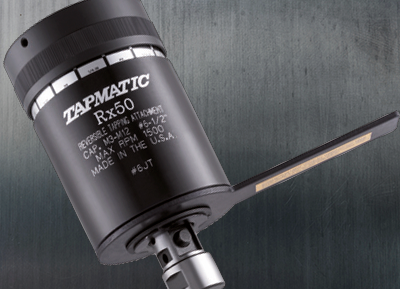 For manually operated drilling and milling machines. 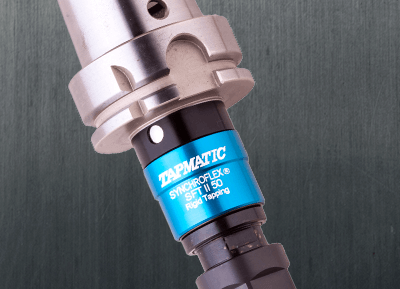 Self-Reversing tapping attachment for drilling and tapping with high-speed reverse, pre-selective torque control and quick change. 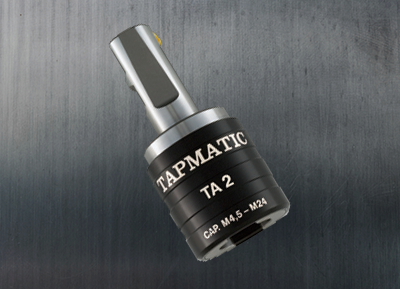 Marking tools for in machine marking. Dot peen marking tool. Scribing tool. Stamping head. For use on attachments, chucks. 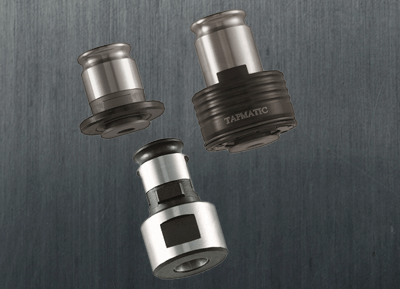 and installation of attachments and chucks on intended machines. 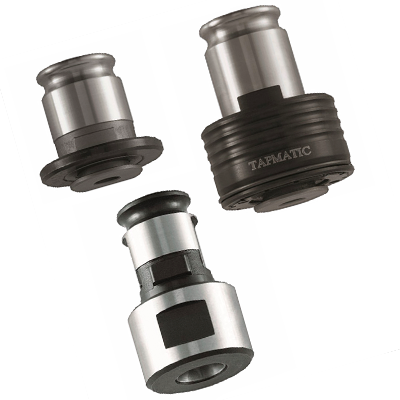 Manufacturer and supplier of machine tool accessories. 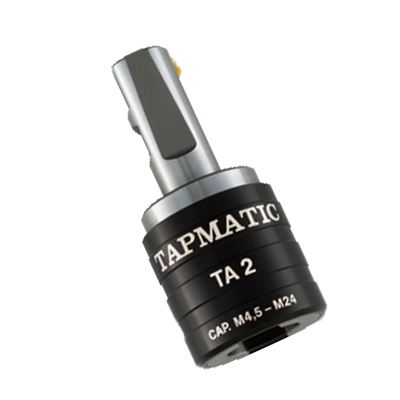 Tapmatic tapping attachments can be used on all types of machines from manually operated to the most sophisticated CNC machining centre. 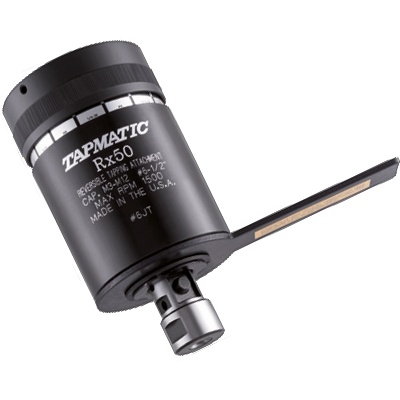 Non-reversing, self-reversing or rigid. 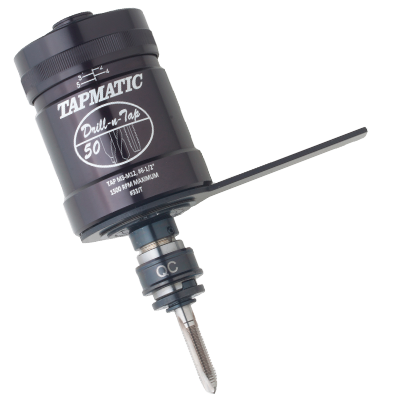 Tapping ranges from M0.5 to M48 through various units using rubber flex, steel, quick change or ER collets. 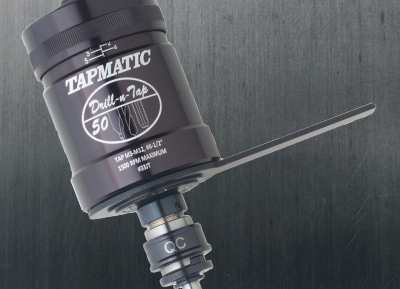 The Tapmatic company has nearly 70 years experience in the tapping field. Our Special Offers are continuously changing, for all the latest information on our special offers please get in touch. We offer a Spares and Repairs service, get in touch with us to save you time and money on new parts. 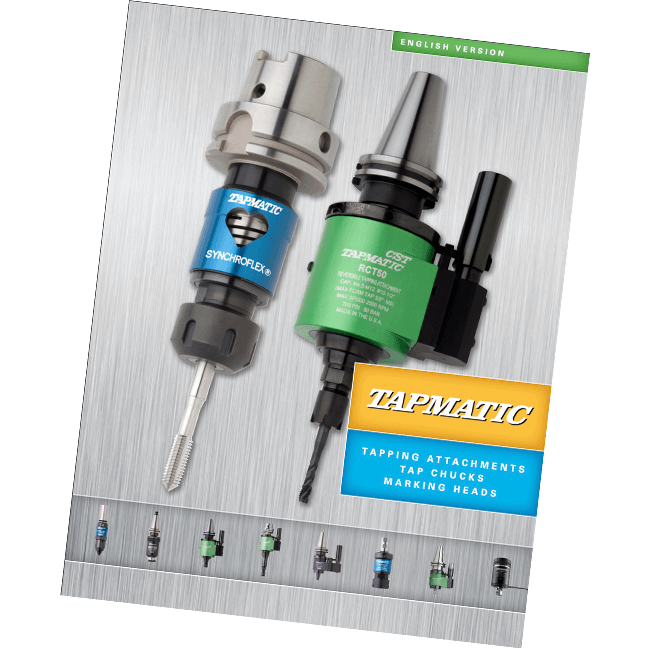 Download the Full Catalogue Now!